As a high school student, Chris Goff wasn’t certain he would go to college. As a junior or senior at Southwood High School, he was convinced to apply to college. He did, and soon developed an interest in the legal profession. 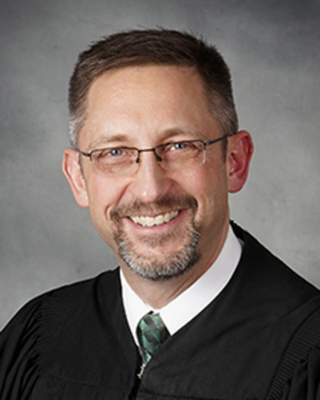 It was a decision well made, for today, Goff is now in his second week as the newest justice on the Indiana Supreme Court. He was appointed to the post on June 12 by Gov. Eric Holcomb, and was sworn in on July 24. NORTH MANCHESTER -- The 46th Annual FunFest by the River will come to North Manchester this week. 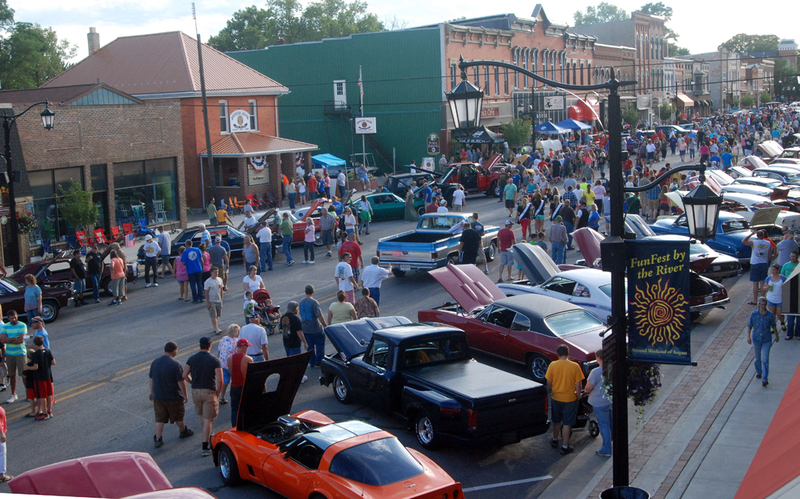 This year’s festival, themed “Car-toons by the River at FunFest”, will feature several new events, including a tractor show and industrial tours. “A new event on Saturday is the Tractor Show. Right now, we know we have 50-70 tractors coming, and they’re old tractors to new tractors. Ed Egner has worked very hard on that,” FunFest Committee Co-Chair Karen Fawcett said. Wabash County has formally agreed to seek a $350,000 grant to tear down the old Roann school building. The Wabash County Board of Commissioners signed a resolution at its Monday, Aug. 7, meeting declaring their intent to seek a grant through the Indiana Office of Community and Rural Affairs (OCRA) with the Town of Roann, with Roann being the lead applicant on the grant. Roann Clerk-Treasurer Bob Ferguson addressed the commissioners at their April 24 meeting regarding the grant, which is through the OCRA Blight Clearance Program. At that meeting, the commissioners agreed to become joint owners of the property and apply for the OCRA grant, provided that Roann pass an ordinance stating that the town would be the lead applicant. Due to construction on North Wabash Street, O.J. Neighbours Elementary School’s arrival and afternoon dismissal procedures have changed, Wabash City Schools officials announced. North Wabash Street, starting at the Harrison Street intersection heading north to U.S. 24, will be one-way for northbound traffic during the entire time of construction. The Access Youth Center ensured nearly 400 youth were school ready at the organization’s fifth backpack giveaway on Thursday, Aug. 5, and Friday, Aug. 4. 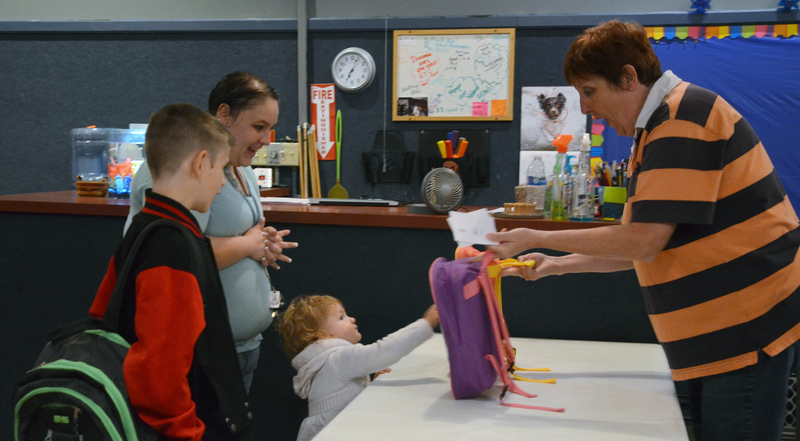 With Wabash County schools welcoming students back Wednesday, Aug. 9, supplies such as backpacks, pencils and paper are a necessity for learning, not an option, according to Laura Helm, AYC director. The Wabash Board of Public Works and Safety delayed action on two properties deemed to be unsafe. Homes owned by Donald and Peggy Farley, 319 Euclid St. and Jan Bailey, 20 W. Harrison Ave., were the subject of hearings when the board met on Aug. 3. The Farleys’ home, according to Building Commissioner John Stephens, is in need of foundation repair. It also is a fire hazard and is unsafe for the couple to live in. 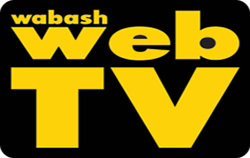 The Wabash Board of Public Works and Safety awarded contracts to demolish two homes when it met on Thursday, Aug. 3. The Brainard Excavating received the contract to raise the home at 138 Stitt St. It will be at least September before the owners of Unger Mountain will learn its fate. 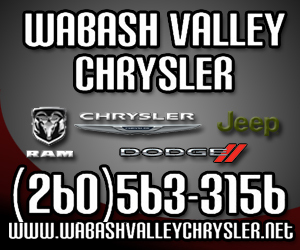 The Wabash Plan Commission heard 90 minutes of discussion on the site, located in the Legacy Ridge subdivision of Wabash County. In the end, it tabled the matter to allow its attorney, Larry Thrush, and board members to review a wealth of information presented to it by both sides. Unger Mountain is a 55-foot climbing wall built on land owned by Sean and Natalie Unger.